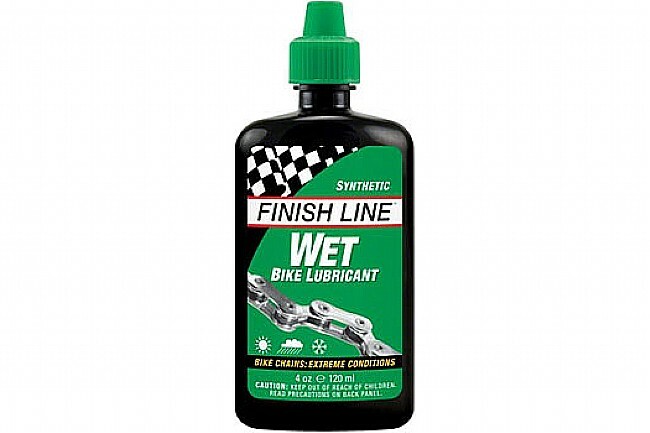 The Wet Lube from Finish Line is a heavier, synthetic chain lube containing high-viscosity synthetic oils, anti-corrosion additives, and water repelling polymers for long-lasting smoothness and protection in the harshest environments. Got this lube for heavy-duty use during CX season. Does a pretty good at repelling watery muck and staying on the job!